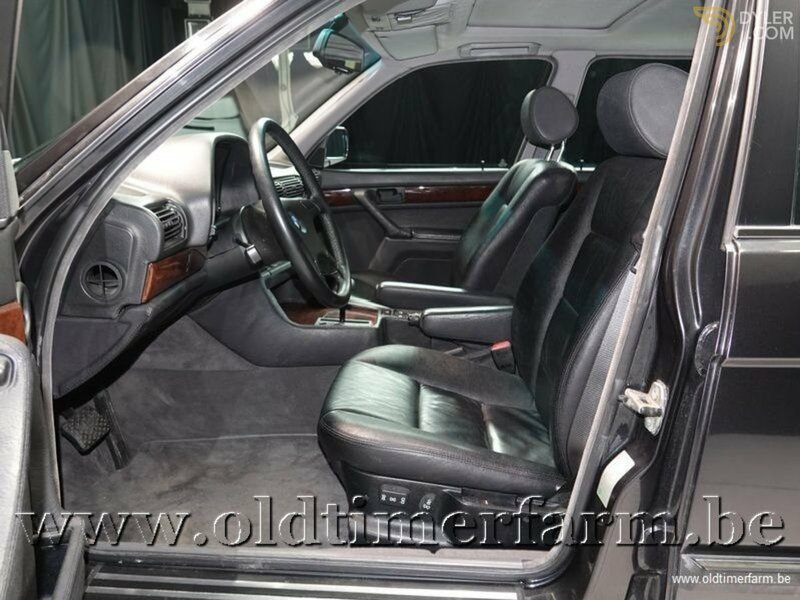 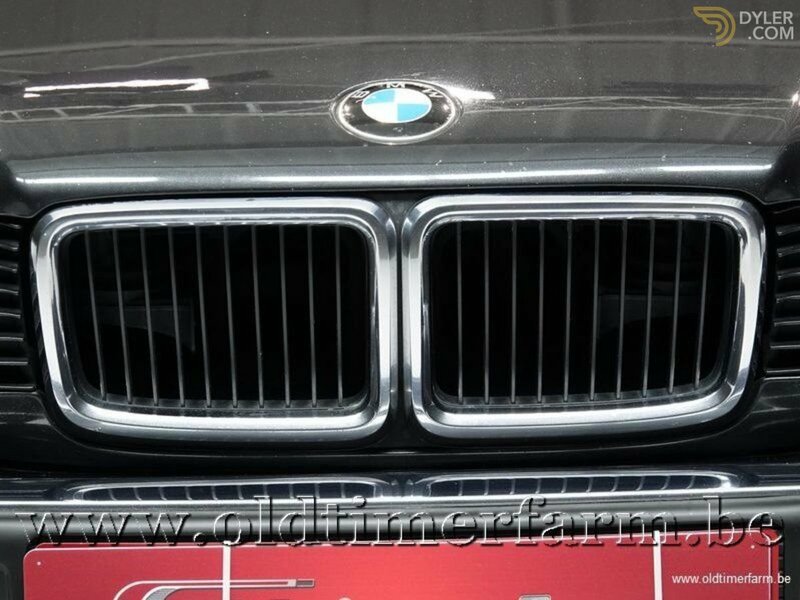 The BMW 7 Series is a line of full-size luxury vehicles produced by the German automaker BMW. 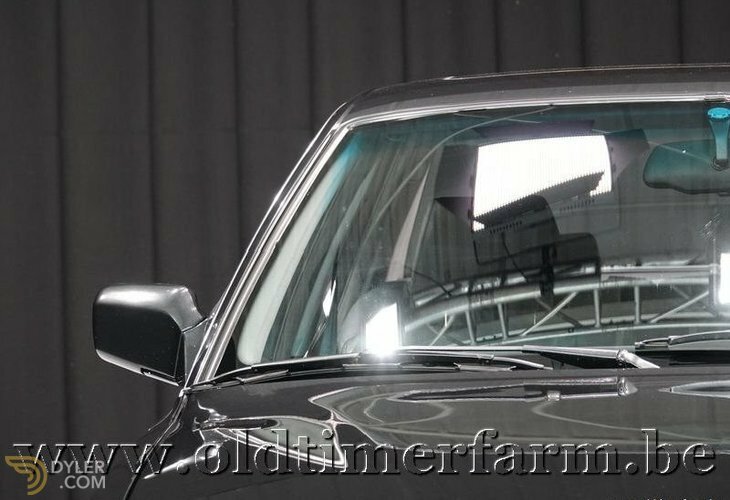 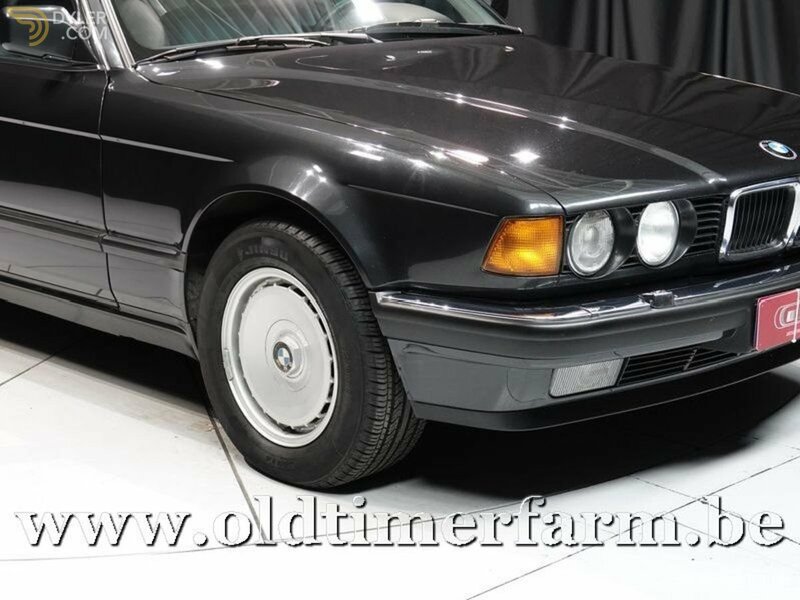 Introduced in 1977, it is BMW's flagship car and is only available as a sedan or extended-length limousine. 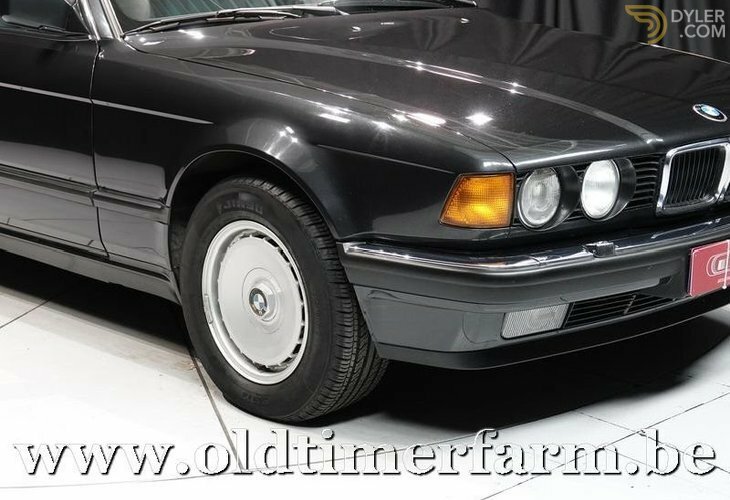 The 7 Series traditionally introduces technologies and exterior design themes before they trickle down to smaller sedans in BMW's lineup. 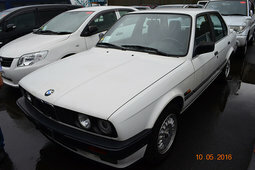 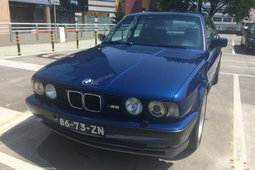 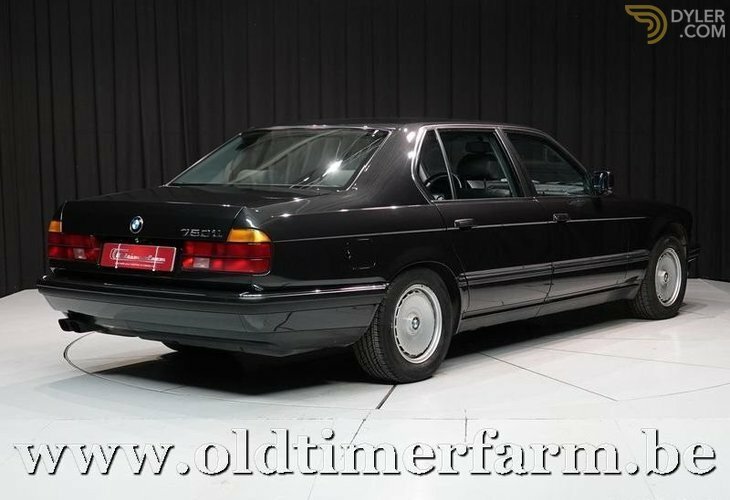 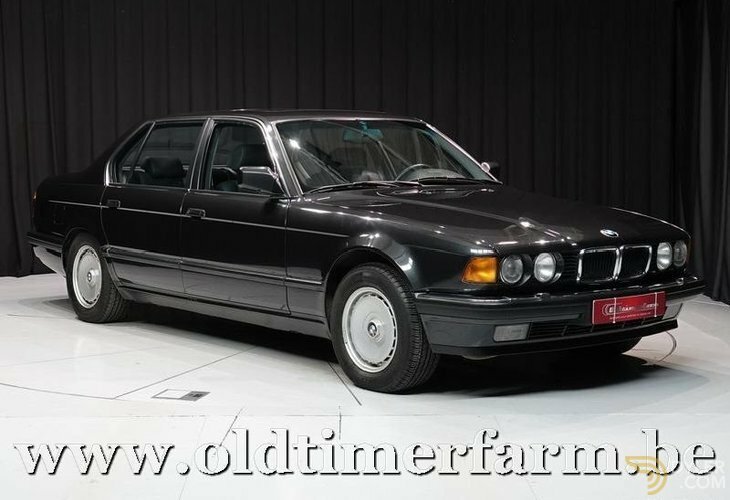 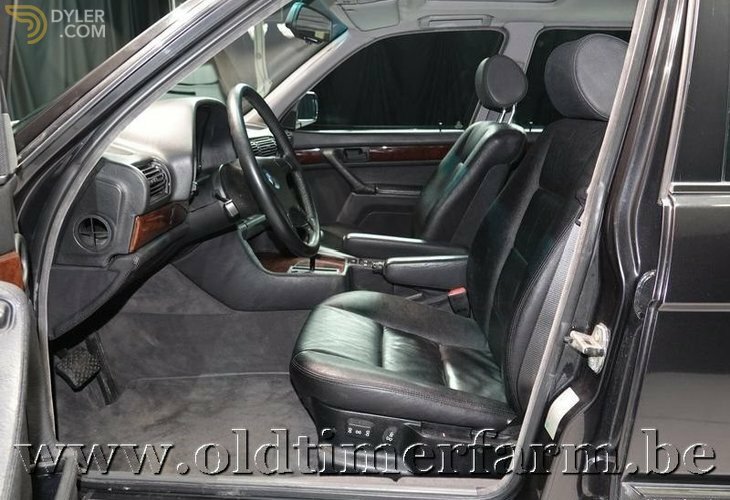 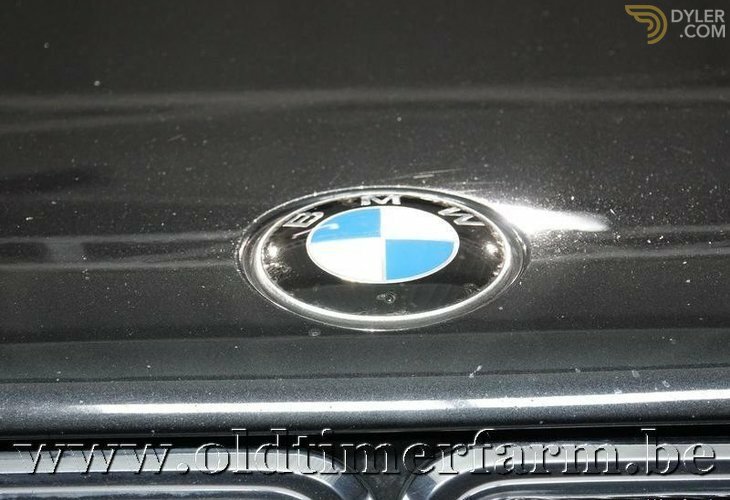 The BMW E23 is the first BMW 7 Series luxury car, replacing the BMW E3 arge sedan, the E23 was produced for ten years from 1977 to 1987 and was replaced by the BMW E32 7 Series in 1986. 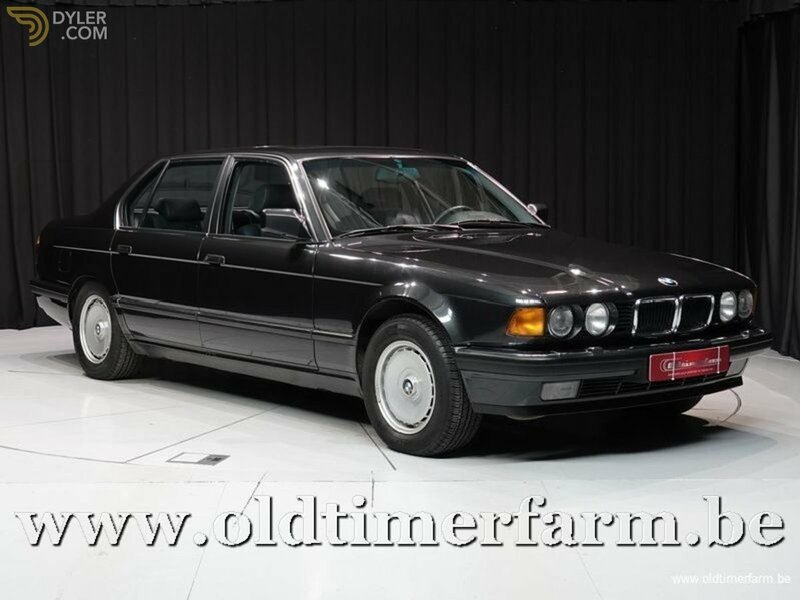 In July 1986, BMW introduced the second generation 7 Series, the E32. 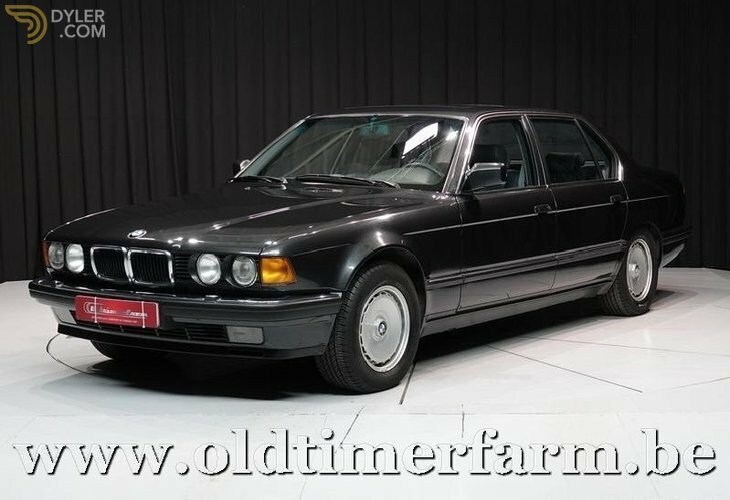 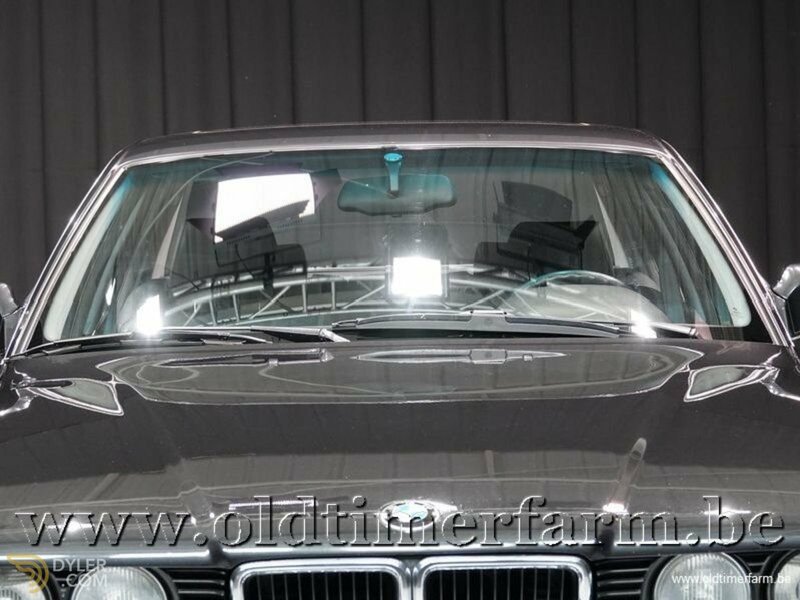 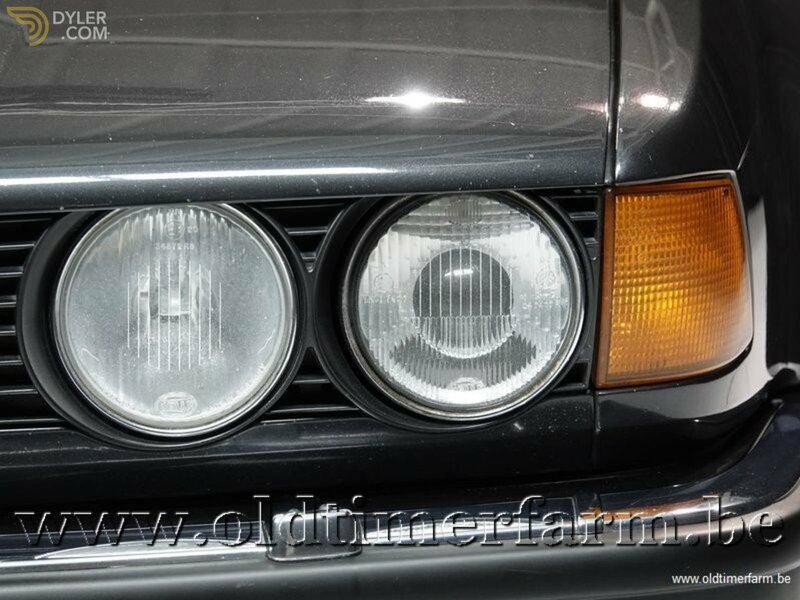 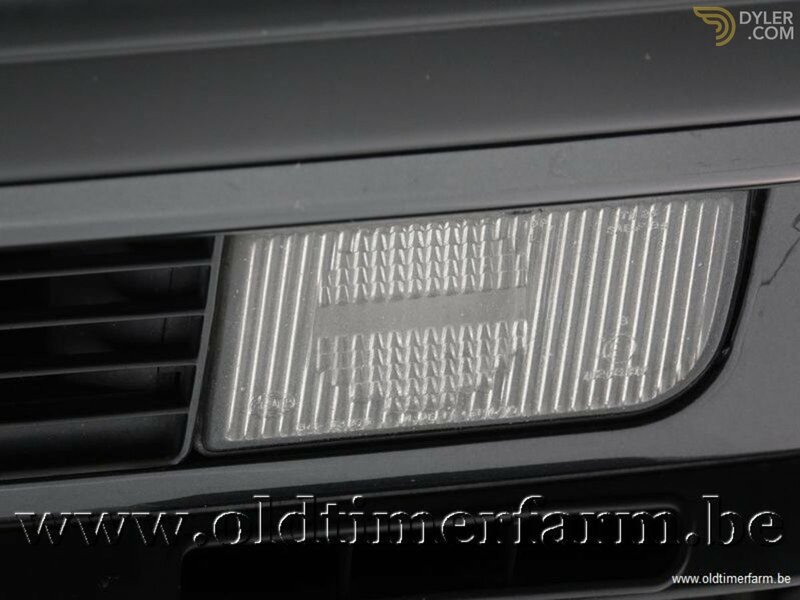 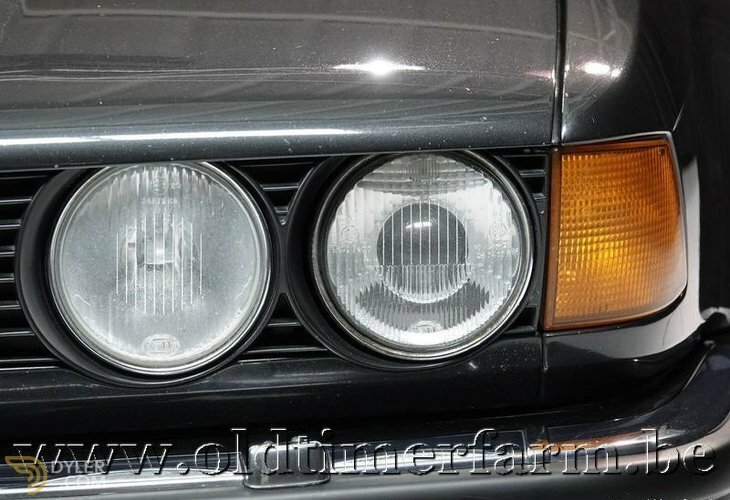 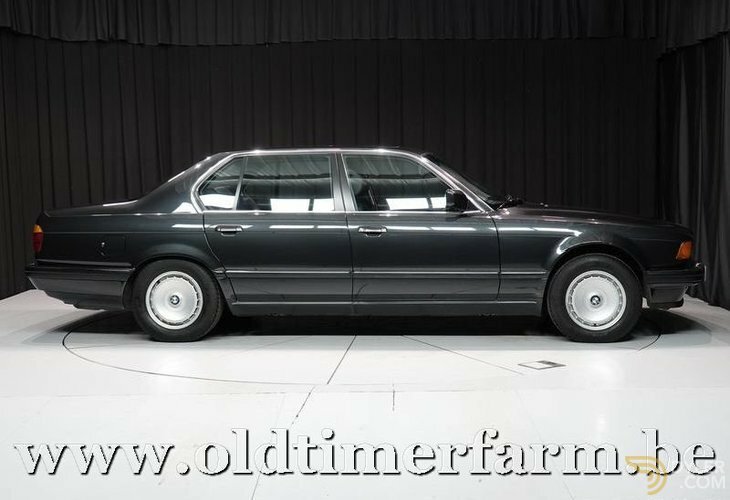 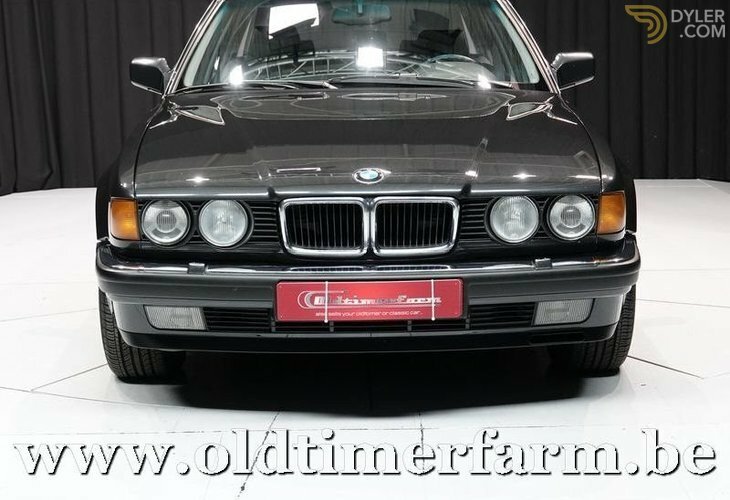 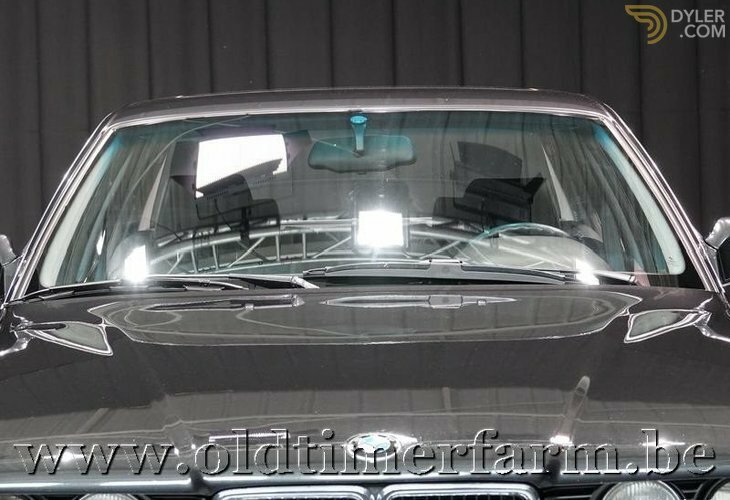 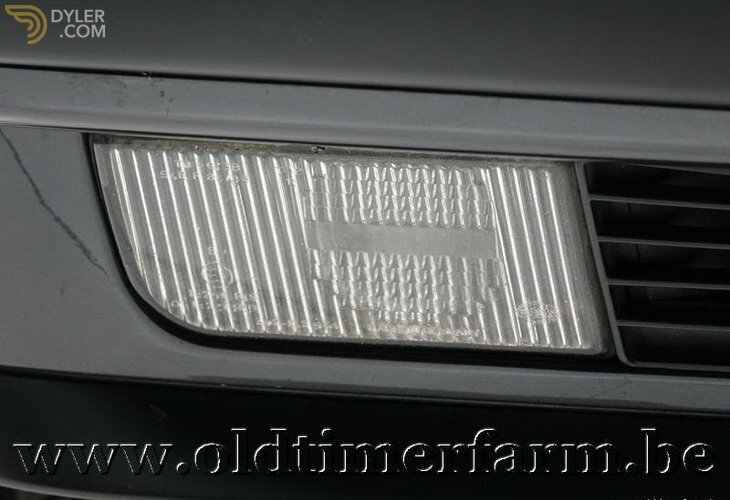 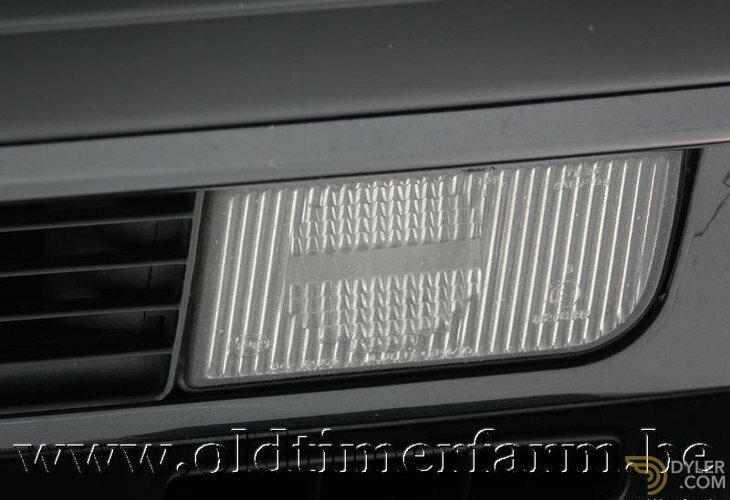 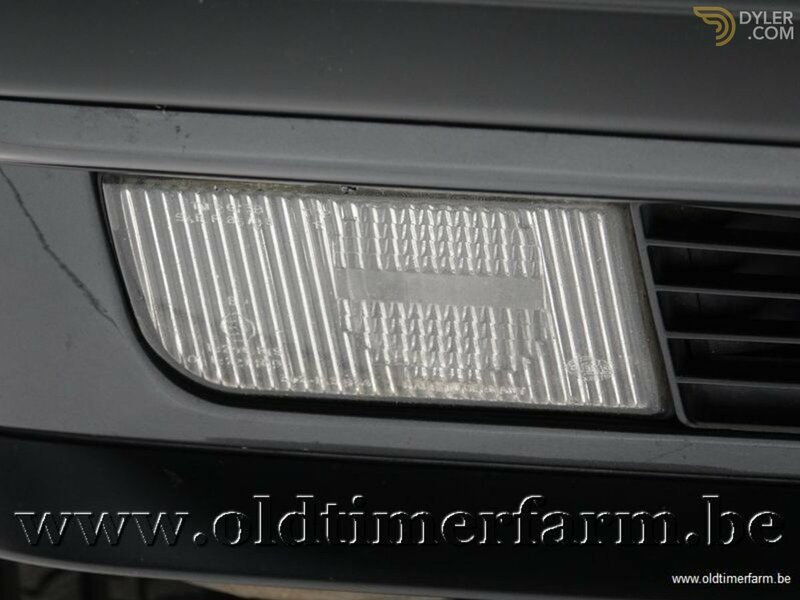 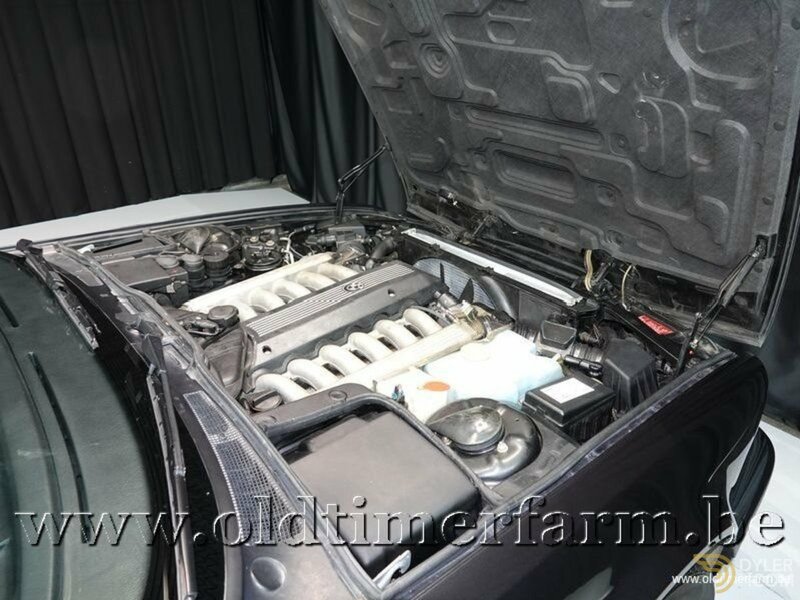 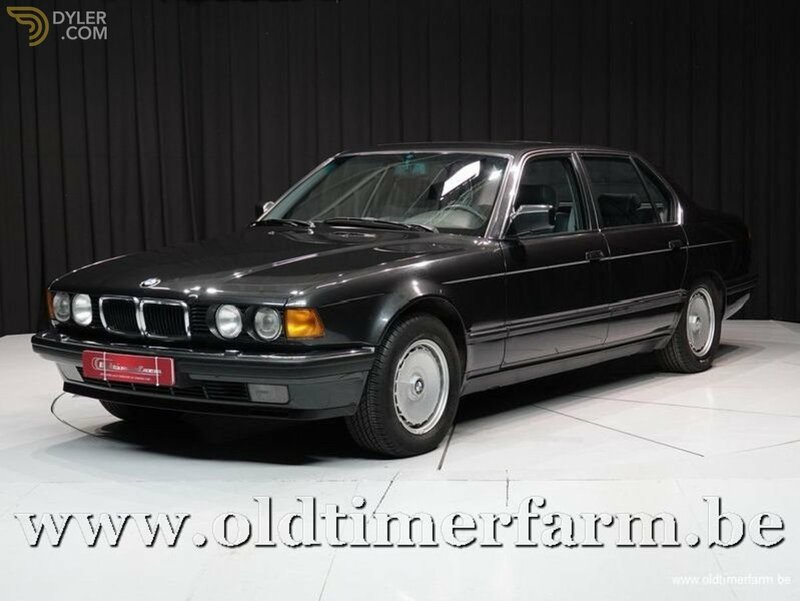 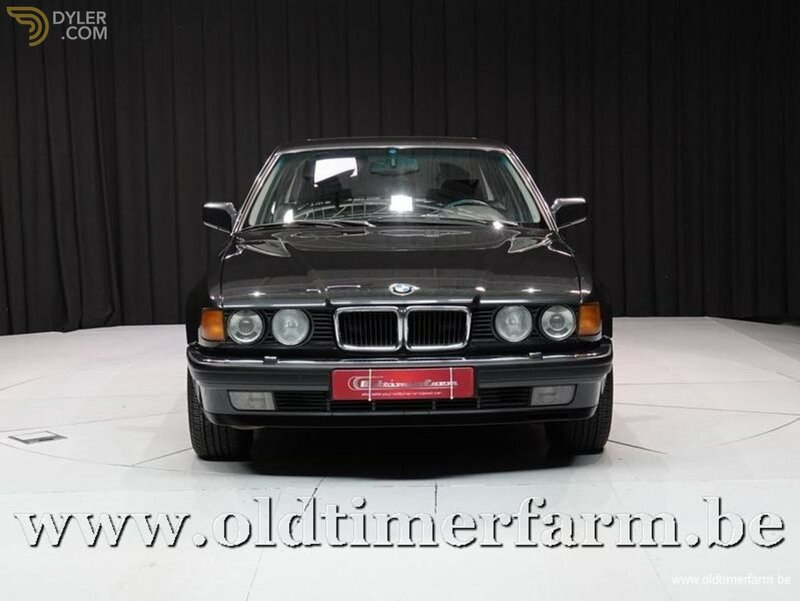 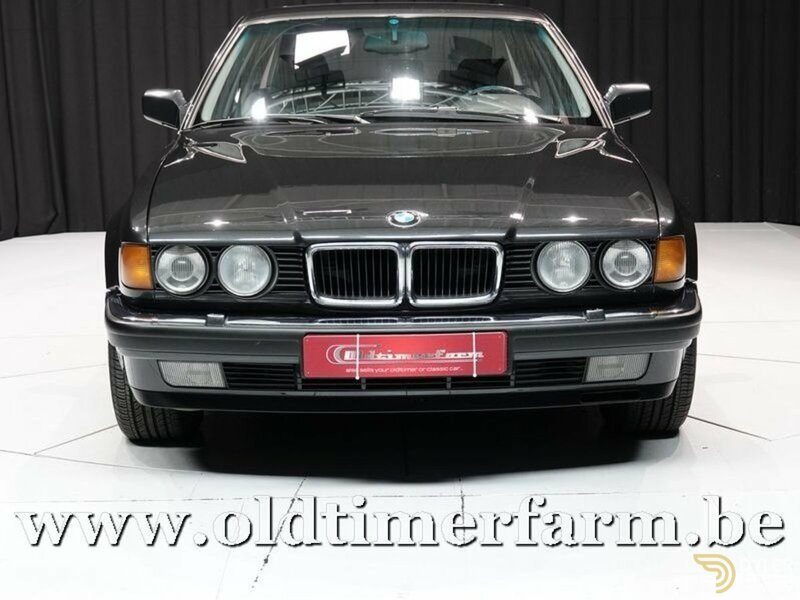 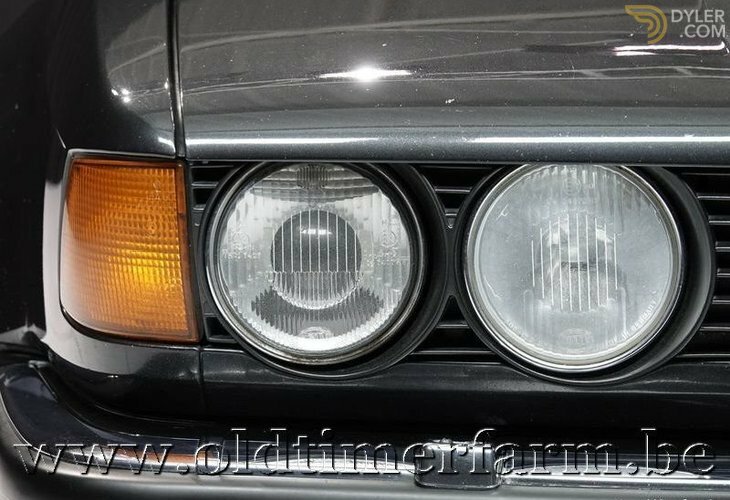 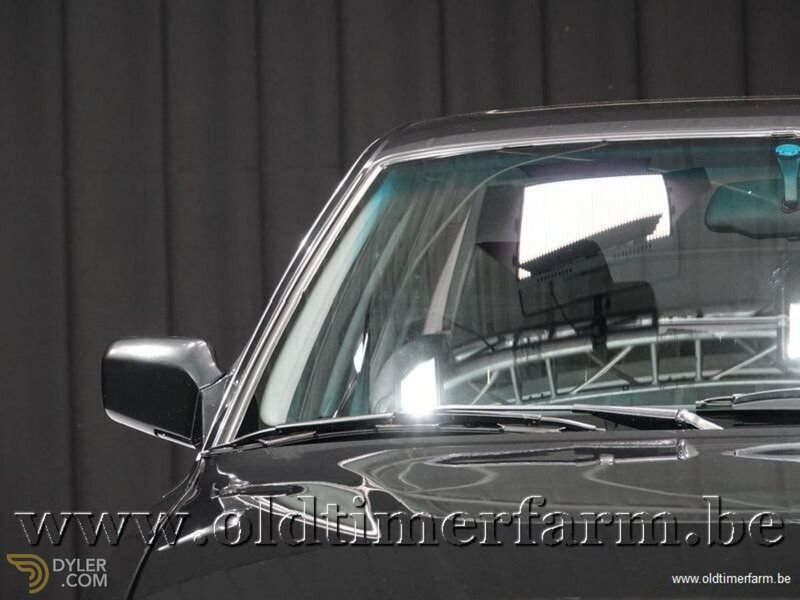 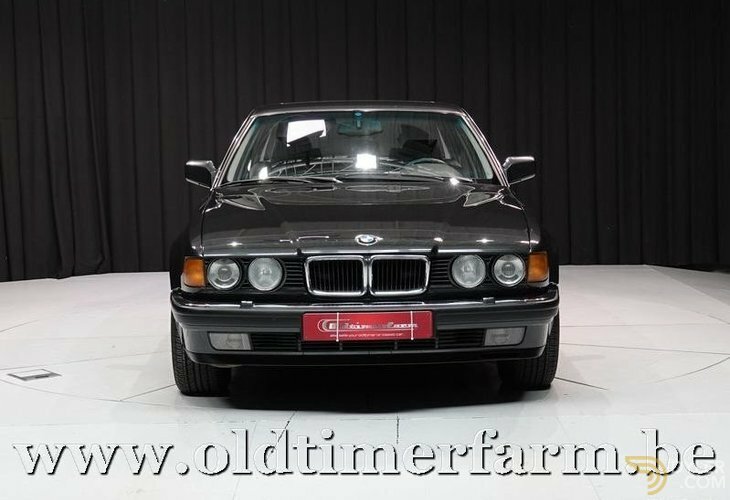 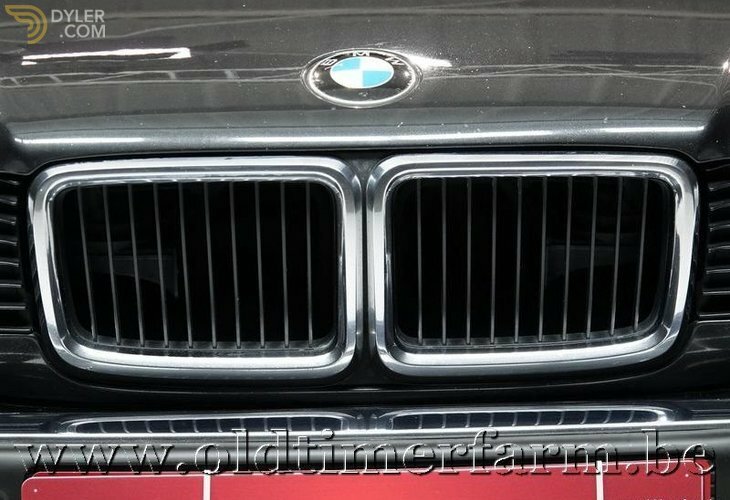 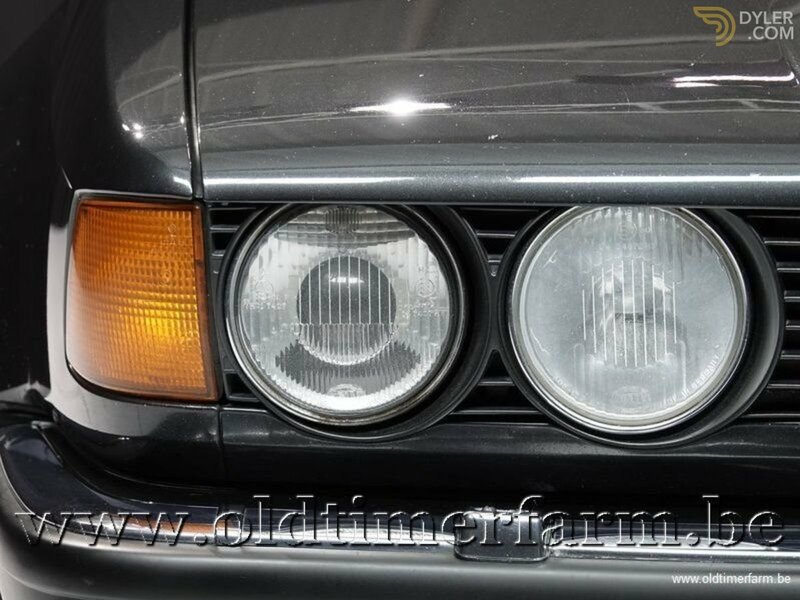 The top-line E32 750iL was the first car in the world to offer high-intensity discharge headlamps. 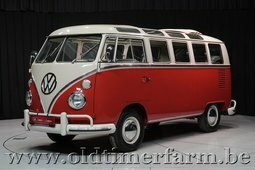 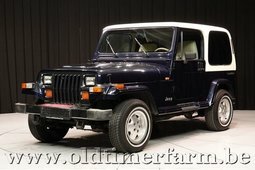 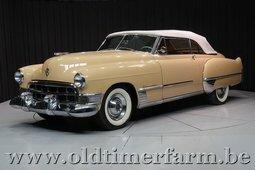 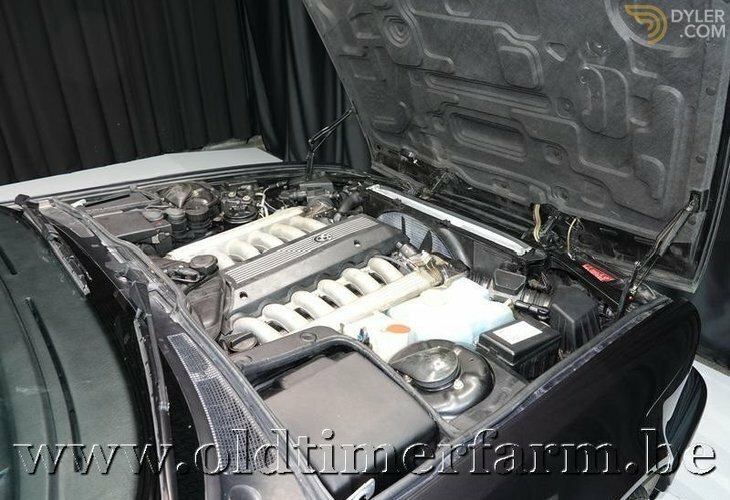 Initially the engine choices were all six-cylinder petrol, as per the previous generation. 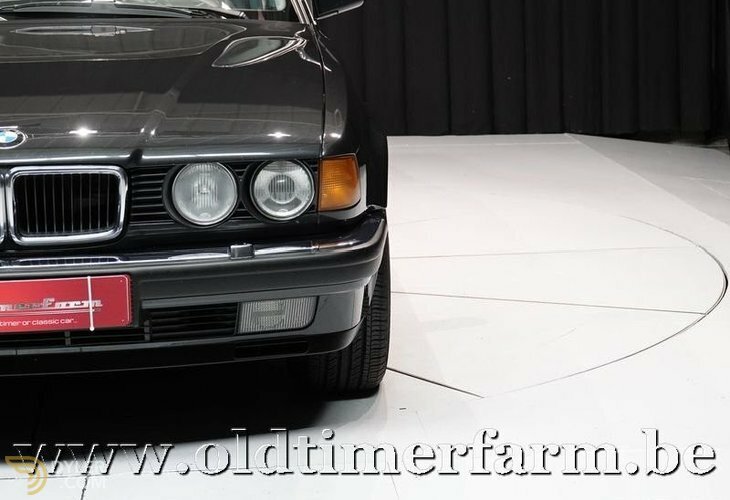 In 1987 a V12 engine was introduced. 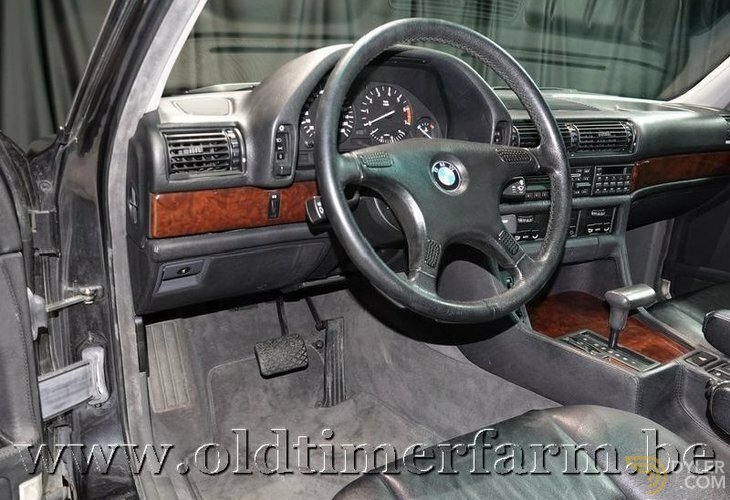 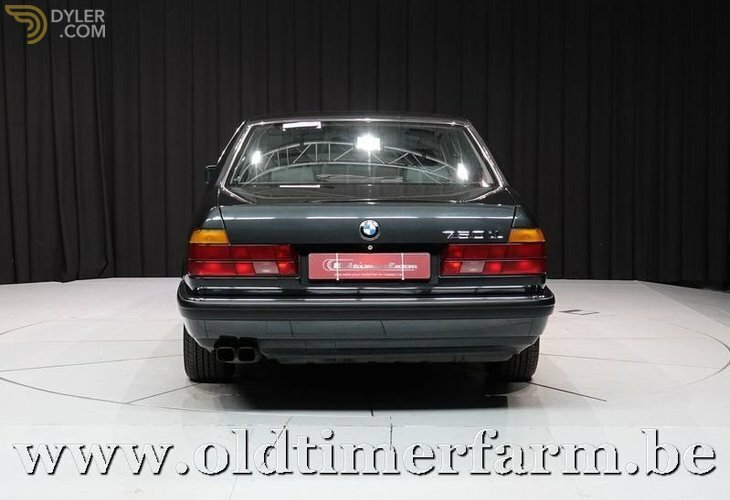 In 1992, V8 engines were added to the lineup (730i and 740i). 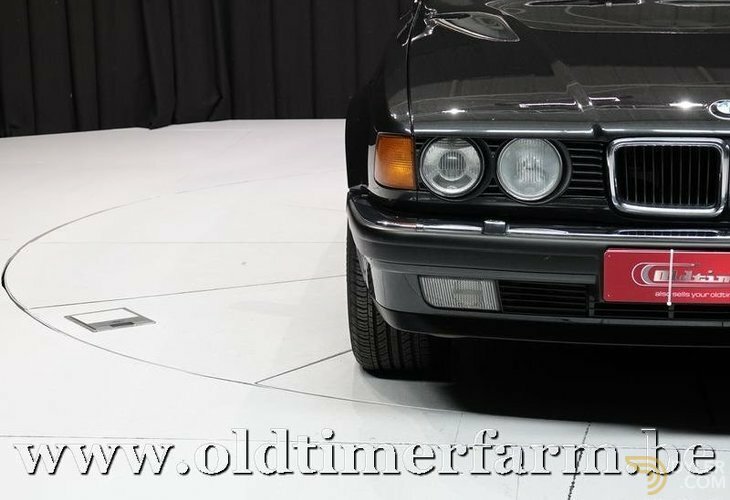 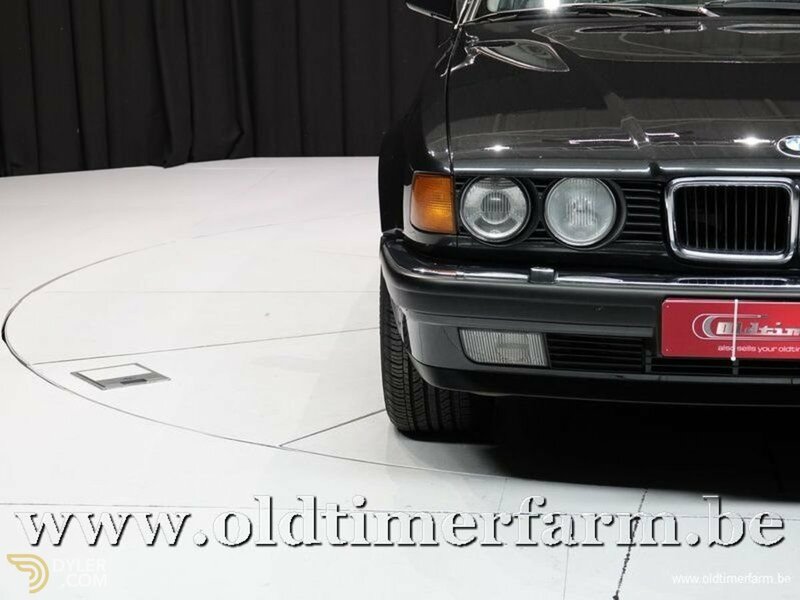 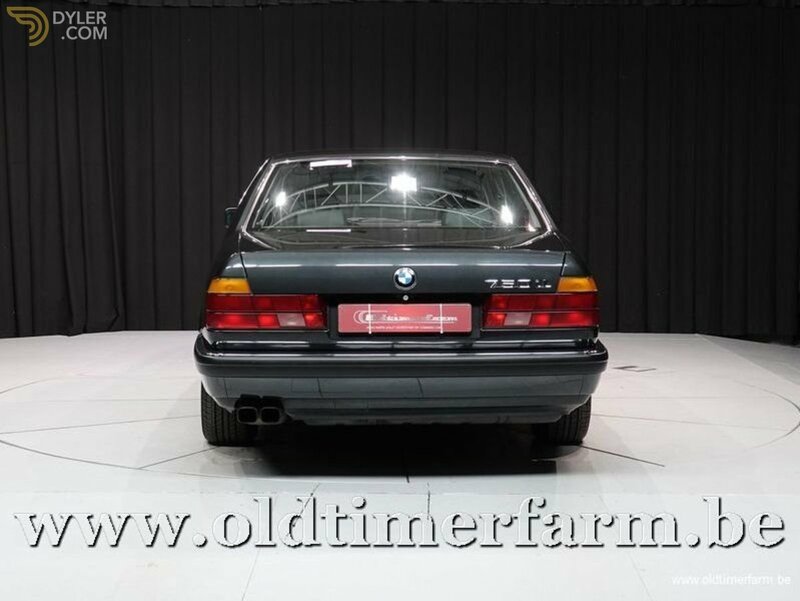 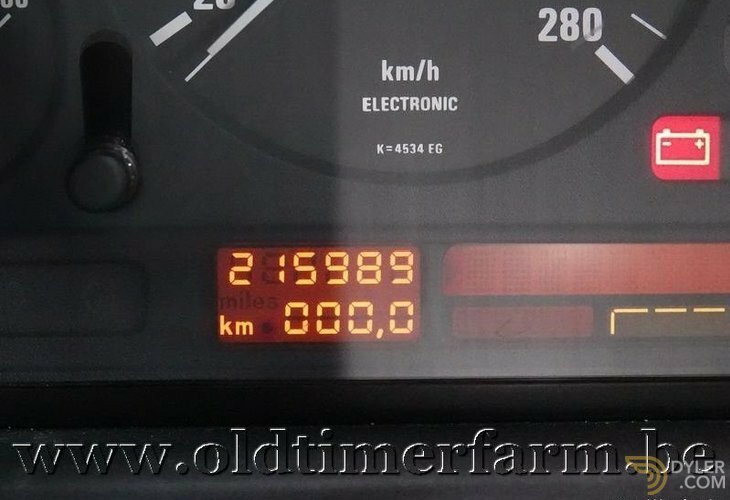 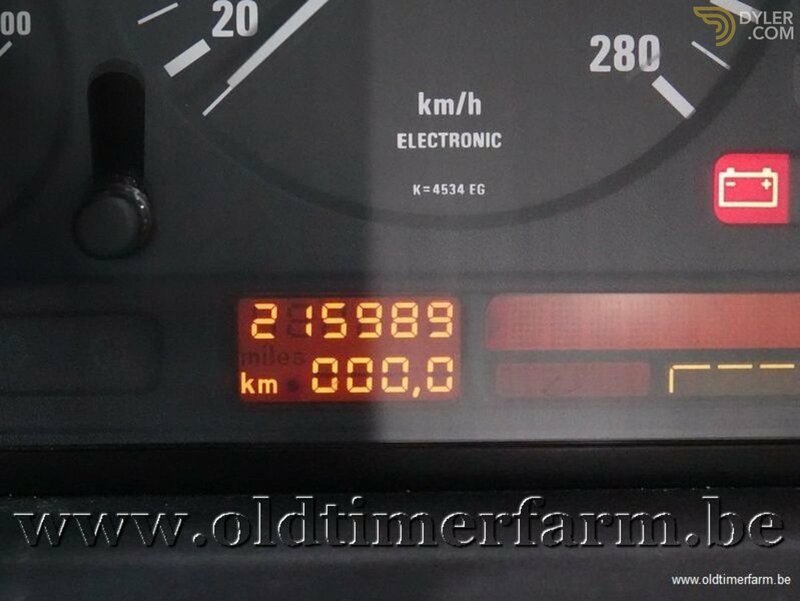 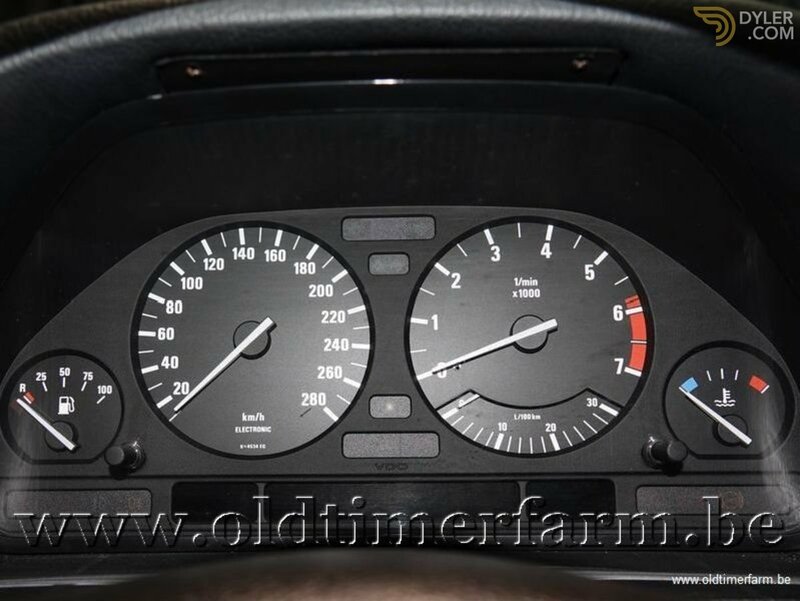 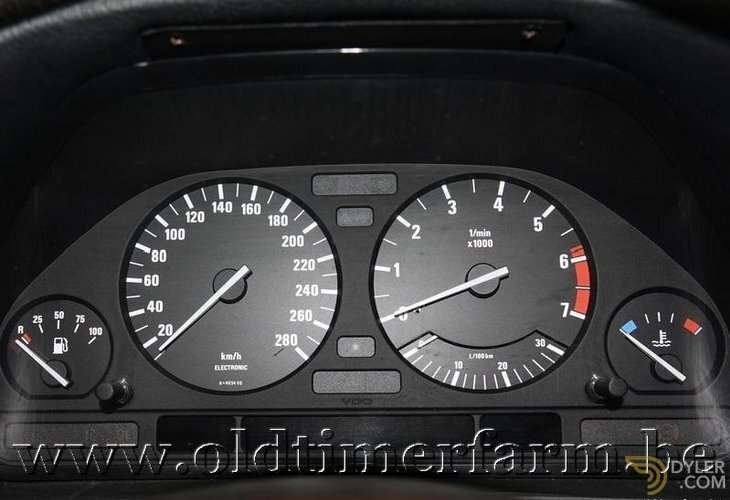 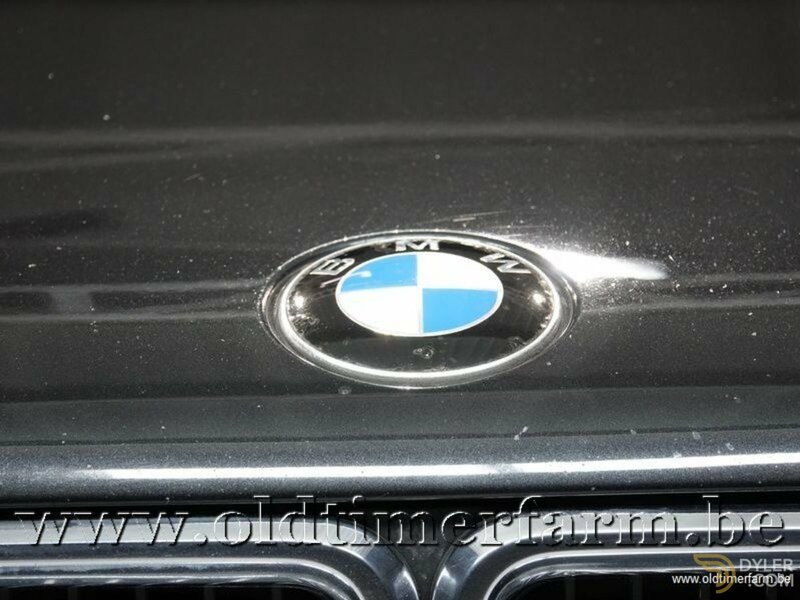 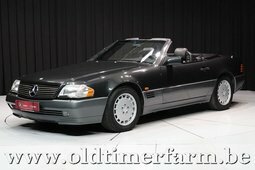 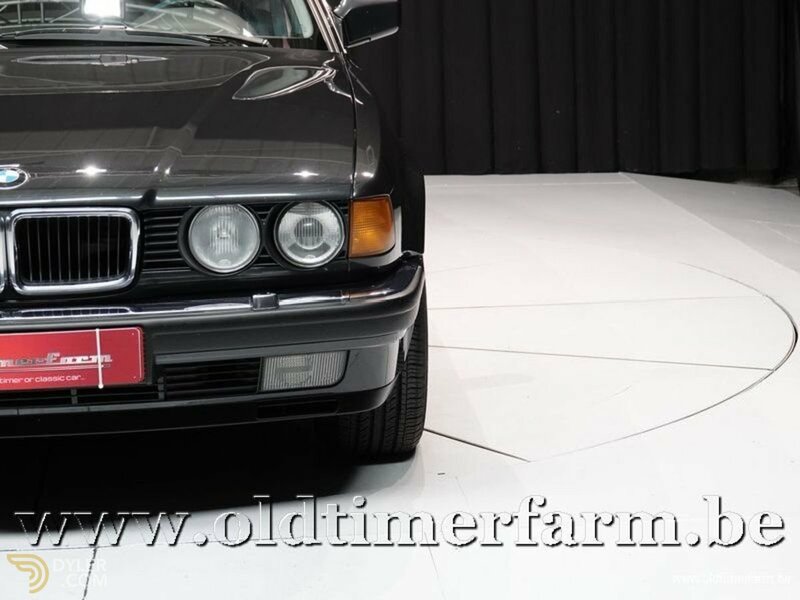 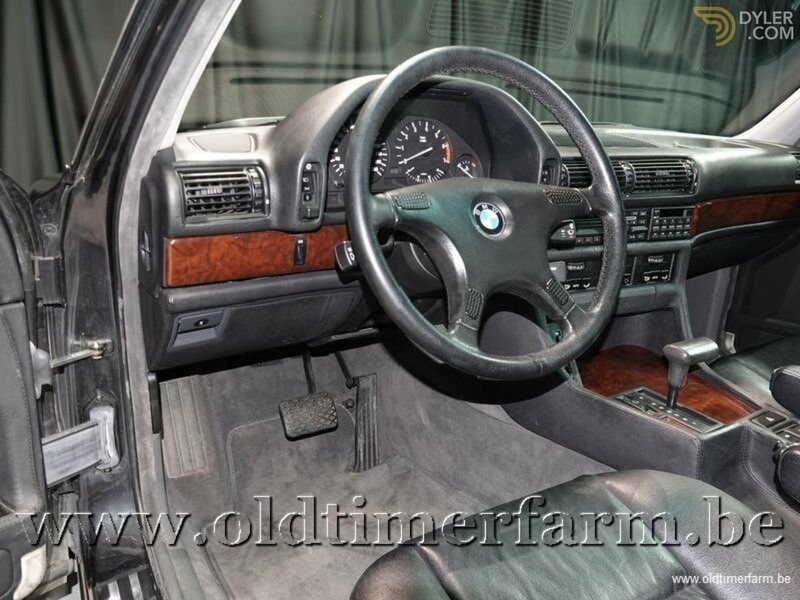 The E32 (750i) was the first car adhering to BMW's self-imposed speed limit of 250 km/h (155.37 mph). 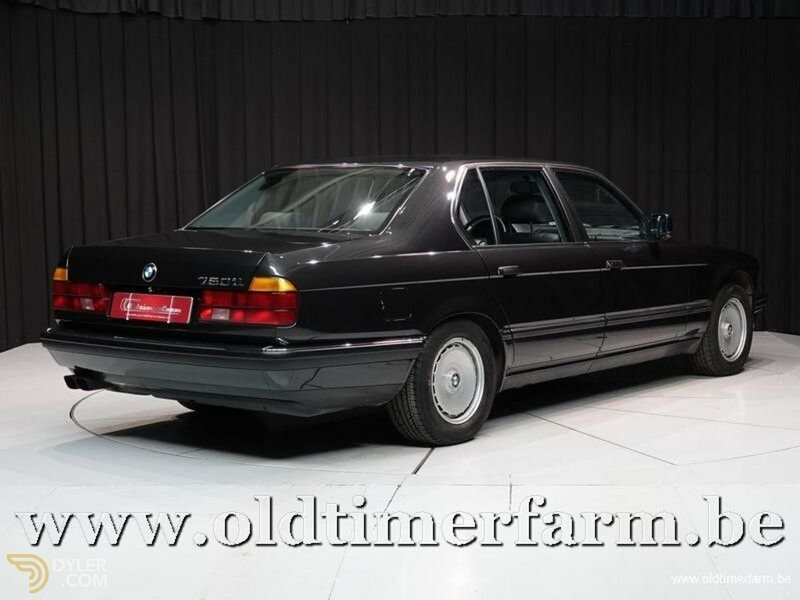 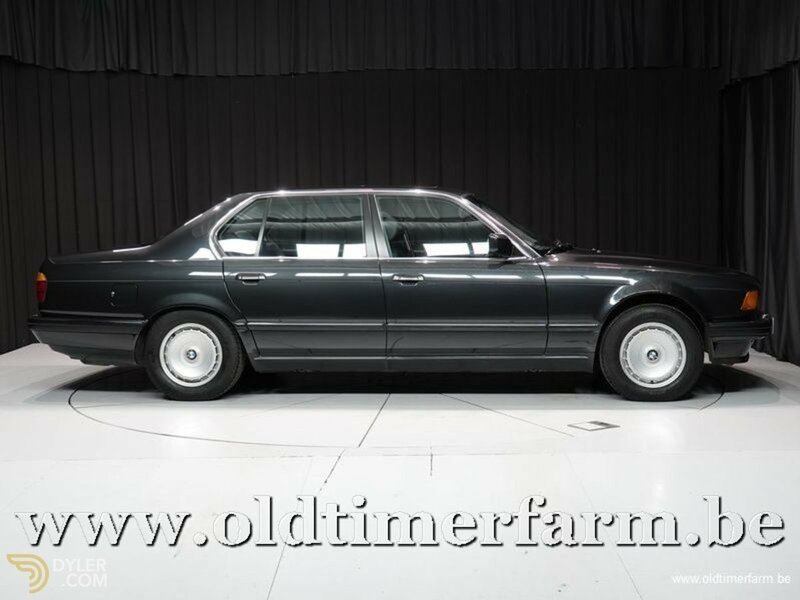 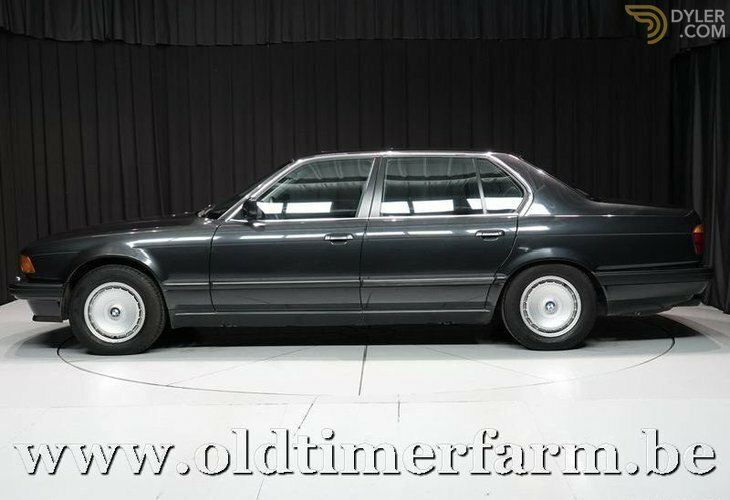 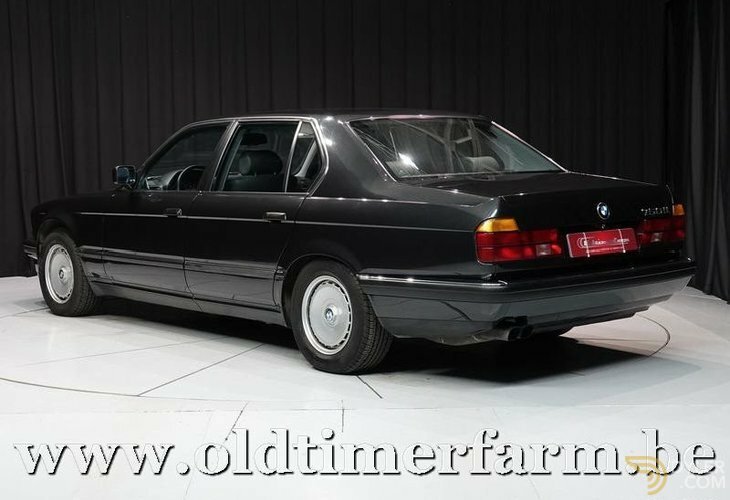 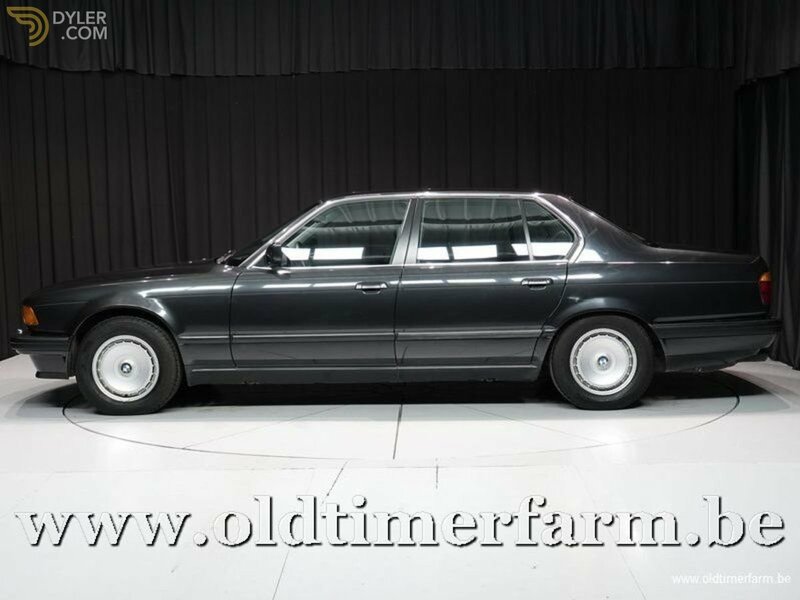 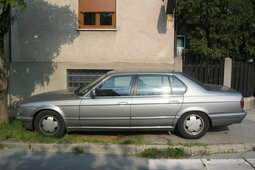 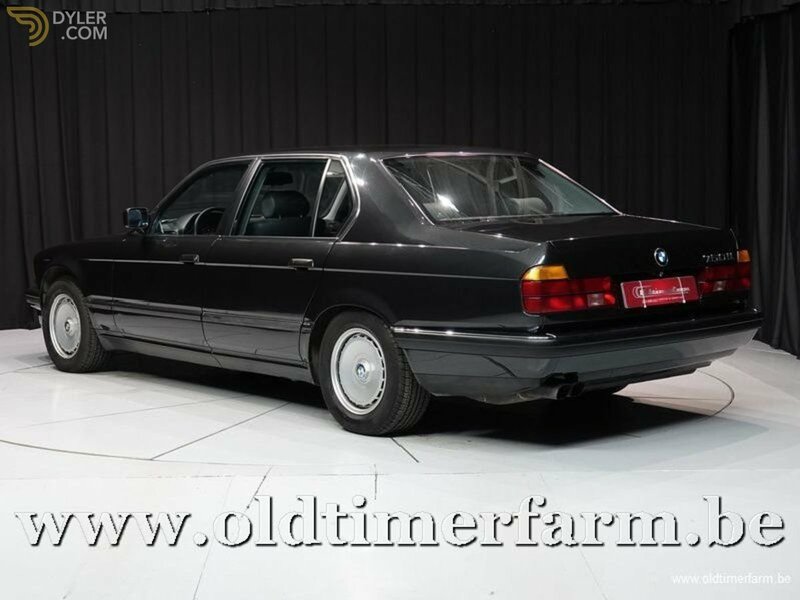 The E32 also introduced the extended wheelbase version (indicated by an 'L' from German Lang, after the model number) with extra rear leg room compared to the standard 7-series.